Online Survey In January 2017, Literature Wales announced that it is commissioning a review of the Wales Book of the Year Awards. The Awards are an important fixture in our literary landscape, raising the profile of Welsh writing both in Wales and beyond. 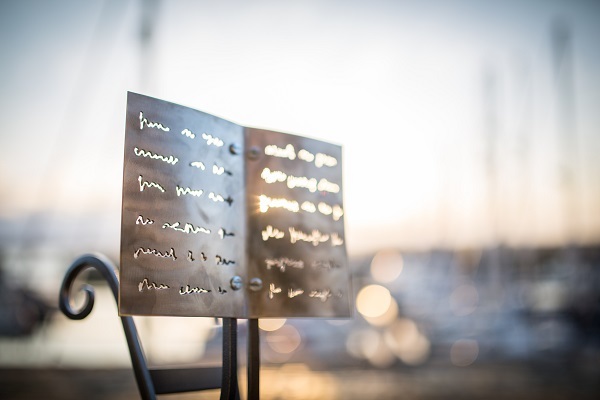 As the biggest bilingual award for literature in Wales and a showcase for the industry, it is an annual highlight for authors, readers, publishers, the media and many literature and arts organisations, and Literature Wales is committed to its future. Copyright © 2017 Llenyddiaeth Cymru / Literature Wales, All rights reserved. Literature Wales is supported by the Arts Council of Wales and the Welsh Government.